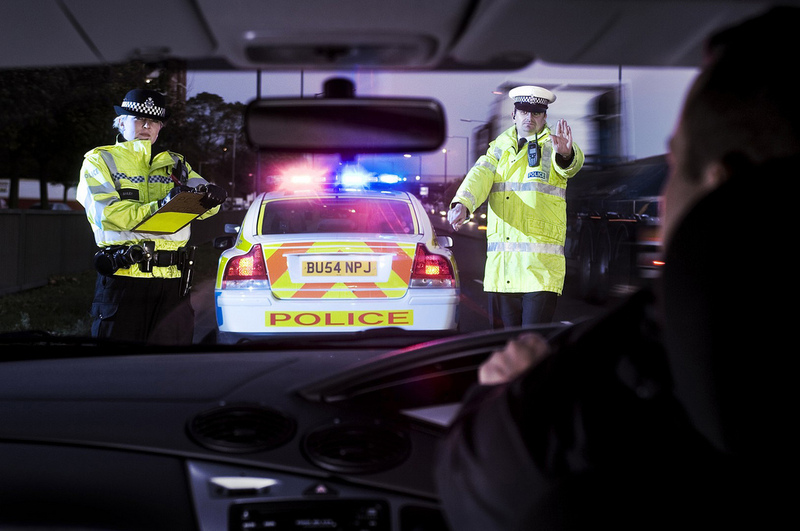 Motorists are being caught out for an offence that they didn’t even know they were committing. Driving somebody else’s car, even with their permission, could land you in serious hot water if your insurance documents don’t specifically state that you’re covered to drive other cars. Roughly 30% of motorists said that they regularly drive another person’s car, according to a study carried out by MoneySuperMarket. The problem is that many of these drivers do not realise that they could well be uninsured when doing so. In the past it was common for most fully comprehensive insurance policies to cover driving other cars, providing motorists with third part party cover when driving a car owned by somebody else. However, most insurance providers will only provide this type of cover if you specifically ask for it – and you may have to pay through the nose for it. Drivers that are under the age of 25 will almost always not be covered to drive other people’s cars as they are more costly to insure and statistically higher risk drivers. Even if you do have cover to drive other vehicles, some policies only allow this type of cover to be used in emergency situations. This could lead to your insurance company refusing to pay out if you are involved in an accident and you could be left open to prosecution for driving without valid insurance. On top of this driving a vehicle owned by your partner could also land you in trouble, as the small print in some policies will specifically exclude cars owned by partners. If you want to drive somebody else’s car, your best bet is to have them add you onto their policy as a named driver. That way you can be sure that you are insured and can also be included under their fully comprehensive cover. If you are found to be driving somebody else’s vehicle and you’re not properly insured to do so, you are likely to receive a hefty punishment. Driving without car insurance carries a penalty of up to 8 penalty points and a fine of up to £5,000, although most offenders receive a fixed penalty notice for £300 and 6 penalty points. Your driver’s license will also be endorsed with an IN10 conviction, meaning a huge increase in your future premiums. On top of penalty points and fines, vehicles that are being driven by an uninsured driver can be impounded, leaving the driver to call their friend or family member and explain to them that their car has been confiscated by the police! The vehicle owner will have to follow strict procedures, including finding a provider for an impounded car insurance policy, before they’re able to get their motor back. So, make sure that you double check the small-print on your insurance policy carefully before driving somebody else’s car. Long gone are the days when the authorities would accept “I didn’t know” as an excuse when it comes to uninsured drivers.